2-783 King Street West – $600/bdrm, water included! 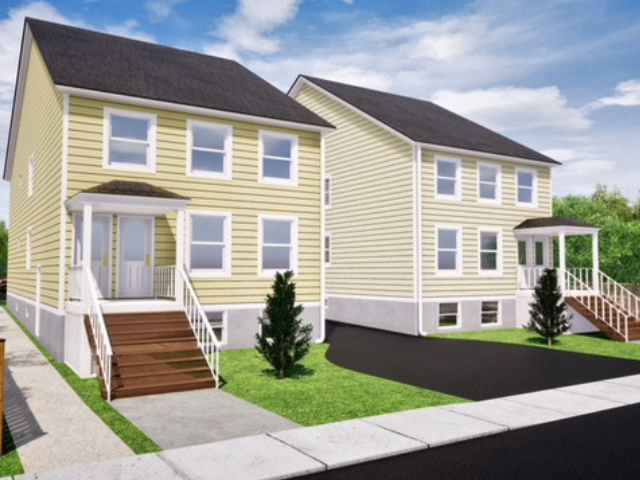 Be the first to live in this beautiful, brand new build! This bright and spacious lower level unit features 3 bedrooms and 1 full bath. Modern finishings, including stainless steel appliances. All generous-sized bedrooms with large closets. Carpet-free throughout. Amazing location, just steps to St. Lawrence College and a short walk to Queen’s west campus. **Five minute bus ride gets you to Queen’s main campus! Runs every 15 minutes! $1800/month, $600/bedroom. Water included. All other utilities extra.